Custom built charmer in West Valley. Light and bright 3920 sf home with 4 BR, 2 full baths and 2 1/2 baths. 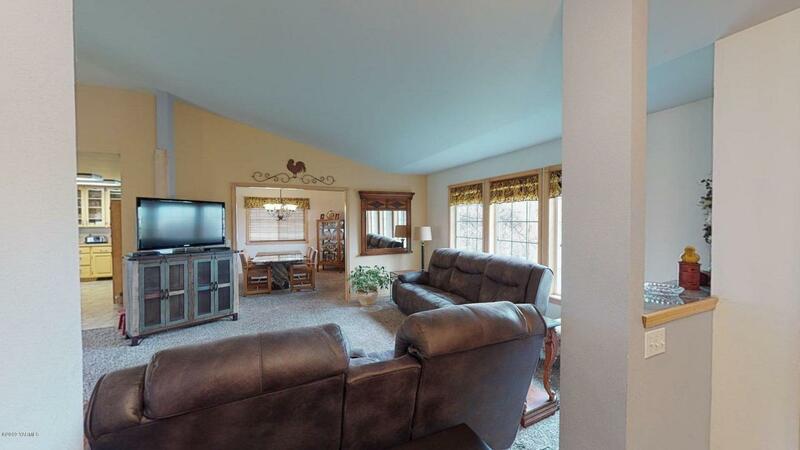 Vaulted ceilings in the main level formal living and family room. Grand dining room with ceiling treatment and a maple kitchen with new double oven/range. There is a large breakfast bar in the kitchen as well as a dining nook with built in maple hutch. 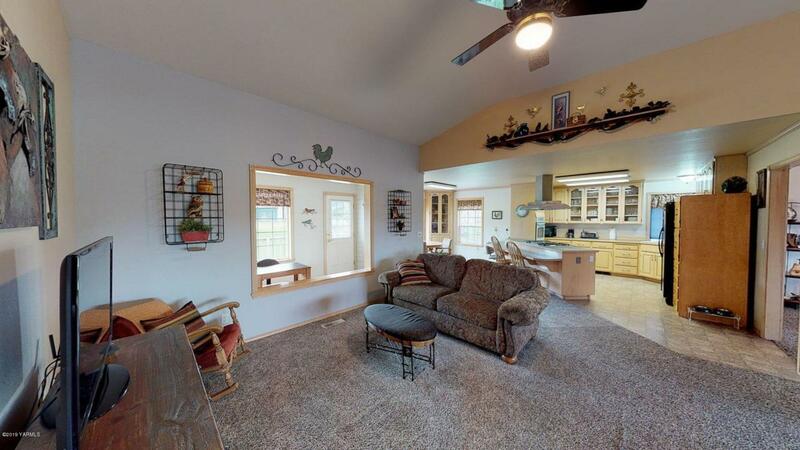 Just off the kitchen and family room is a wonderful office w/an abundance of natural light. Take a 3D interactive tour at: https://my.matterport.com/show/?m=9cNt5THpKbTThe master suite is large in size w/walk in shower and a jetted tub. The second bedroom suite has a 1/2 bath, abundance of natural light is over sized. 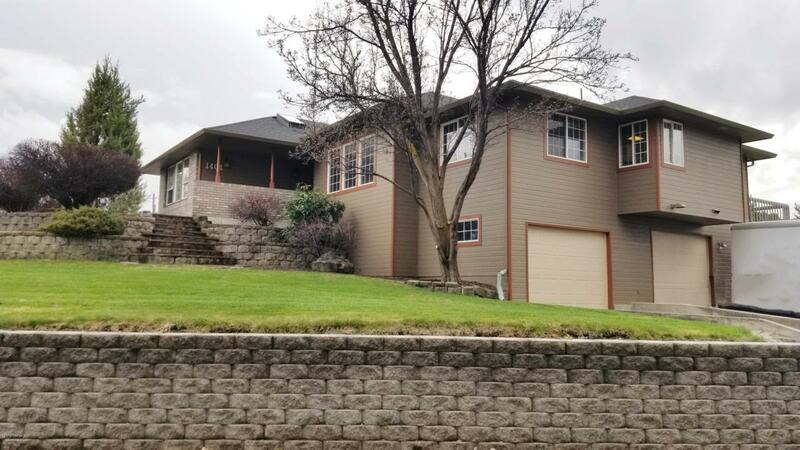 All bedrooms are on the main level as well as laundry rm and entrance to one of the 3 garages.Home is situated on a .79 acre lot with covered front entrance and large fenced backyard with a nice deck off of the back of the house. Mature landscape adds to the exterior beauty. The home is walking distance to the West Valley Middle and Jr High schools, plus the West Valley Park. The lower level is finished with many options for the new owner. Theater room, play rooms, additional bedroom, craft area or huge game room. The sky is the limit! The lower level also has access to the additional 2 oversized garage bays with tons of storage. New roof, furnace & a/c unit, paint & stove/ovens. This home will not disappoint! Call today to set up your private tour! !